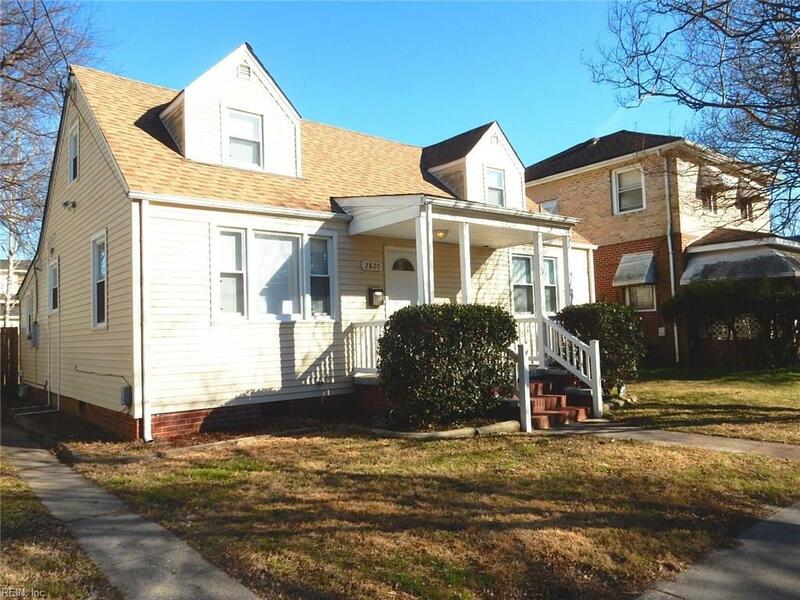 2820 Vincent Ave, Norfolk, VA 23509 (#10251464) :: Abbitt Realty Co. Welcome sweet springtime at the door of this super cute Cape Cod. Roof, 13 seer heat pump, water heater, vinyl siding, gutters and windows new in 2010. The current homeowner really loved the newer windows letting in so much light especially the living room window. 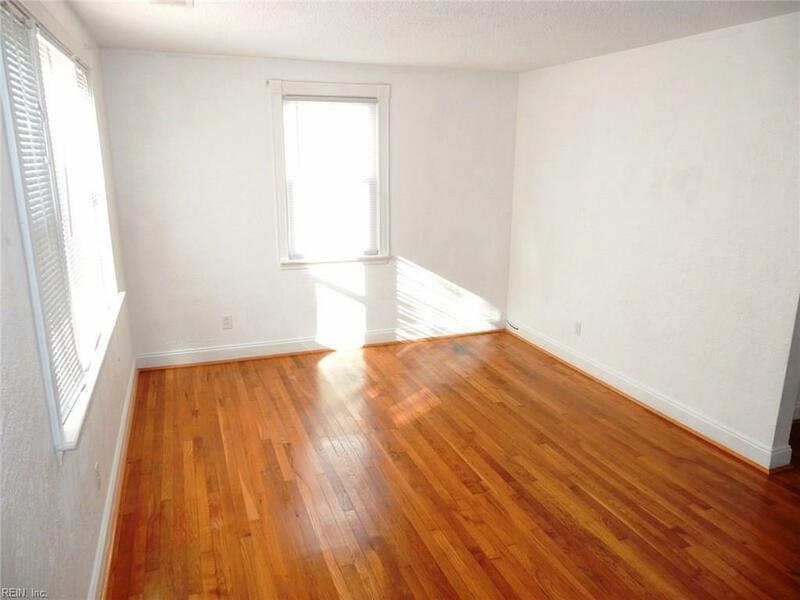 All hardwood floors downstairs and ceramic in kitchen. 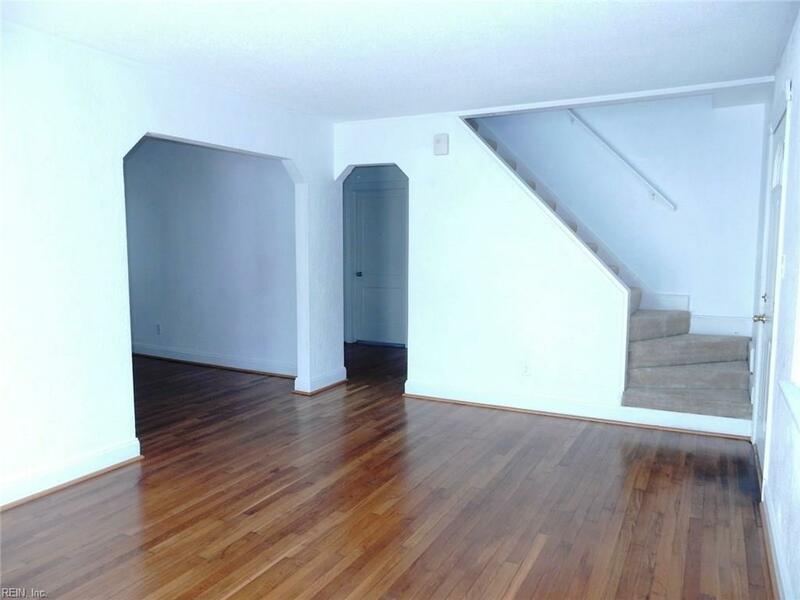 Kitchen has bar area with seating (stools), white cabinets, refrigerator, electric range and dishwasher with a laundry room nearby.There are 2 bedrooms downstairs with full bath. 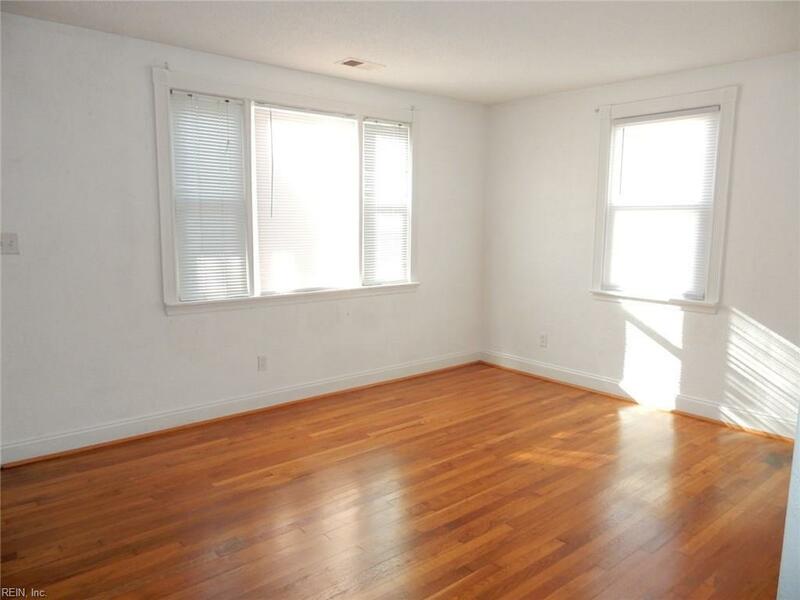 Entire 2nd floor is master bedroom suite w/walk-in closet. Private bathroom includes jetted tub, his and her sinks, ceramic tile floor and lots of storage.Large fenced yard has play-fort which conveys. 10 minutes to Naval Station Norfolk and 20 minutes to Little Creek.